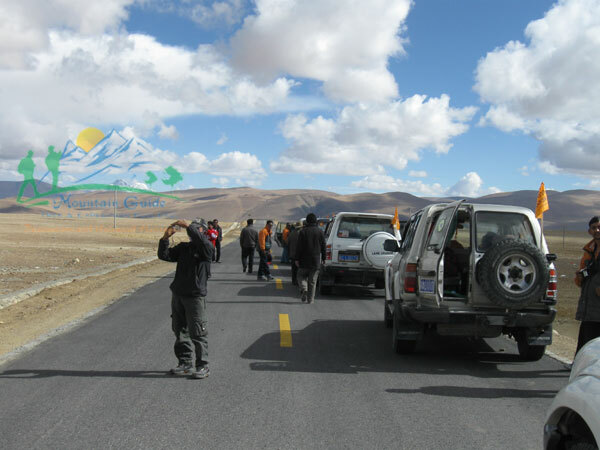 Mountain guide trek has been organizing Overland Tour to Tibet (7 nights/8 days Trip) an adventurous journey which covers most of the best parts of Tibet. 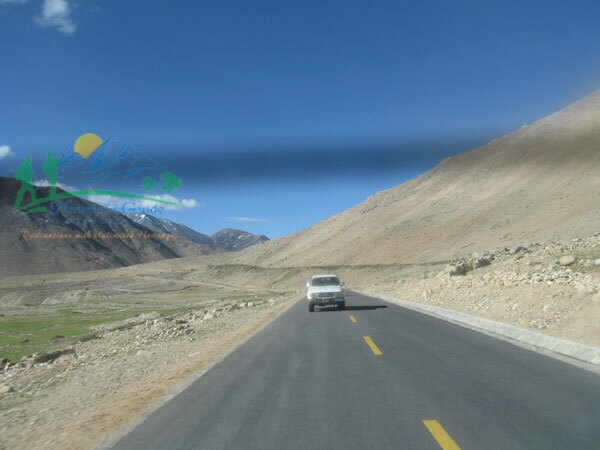 The Tibet Overland Tour truly a fabulous tour which offers awesomely beautiful picturesque landscape, colorful people and their culture, tranquil lakes, numerous high passes with stunning views of the mountains. 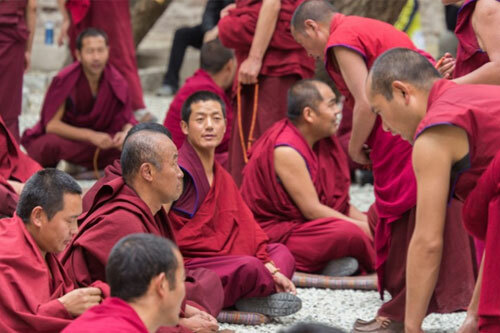 Enriched by the ancient most lavishly decorated monasteries and temples with chanting saffron colored monks, ever smiling faces of people and their typical lifestyle all contributes to Lhasa Tour trip a memory of your lifetime. 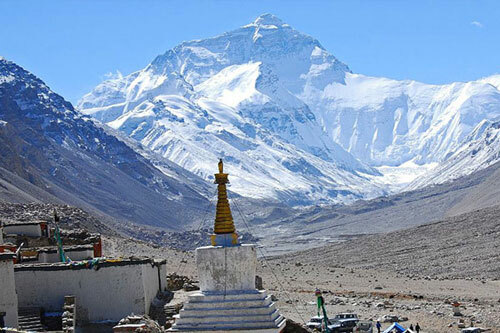 Overland Tibet Tour via Nepal land so rich in culture, tradition and steeped in religion with its unique landscape, casts an enchanted spell that holds you in thrill and excitement, a spectacular panoramic flight over the mighty Himalayas which has it all for you to witness it. Day 01: Kathmandu to Zhangmu (2,300 m) - 123 km. Day 02: Zhangmu to Xegar (4, 350 m) - 244 km. Day 03: Xegar to Shigatse (3,900m) - 244 km. Day 04: Shigatse to Gyantse (3,950m) - 90 Km. Day 05: Gyantse to Lhasa (3, 650m) - 216 km. Day 06: Sightseeing in Lhasa. Day 07: Sightseeing in Lhasa. Day 08: Lhasa to Kathmandu. An English speaking guide and monastery entrance fee. In case of landslides extra charge for porters and transportation. 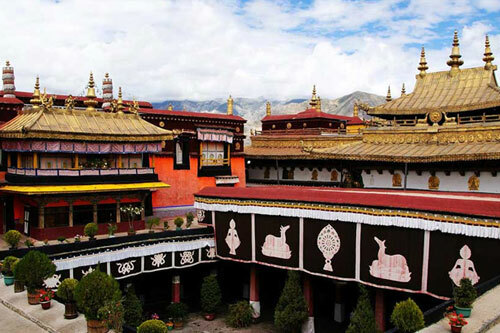 Airfare Lhasa / Kathmandu, Tibet / China visa fee and urgent visa charge. 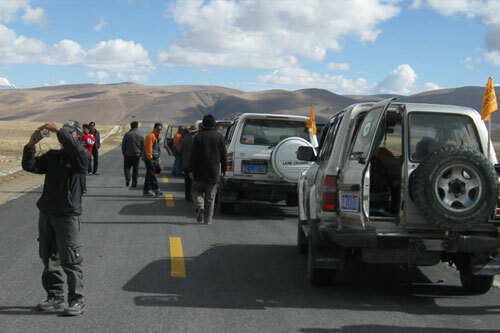 The following is a list of clothing and accessories that we recommend for Tibet Overland Tour. This is not intended to be a comprehensive clothing and equipment list; rather it is intended to act as a reminder of those items that we are feel necessary for your comfort and convenience. However we recognize that you may have your own personal preferences for clothing which may be equally as suitable.